London and the home counties leading supplier of quartz worktops. 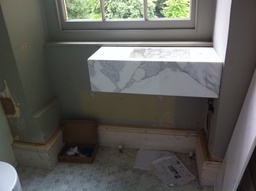 Granite and Silestone worktops. 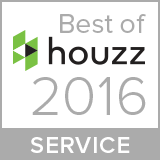 Awarded best service levels by Houzz 2016 This is Stone offers bespoke stone and marble work for kitchens and bathrooms. 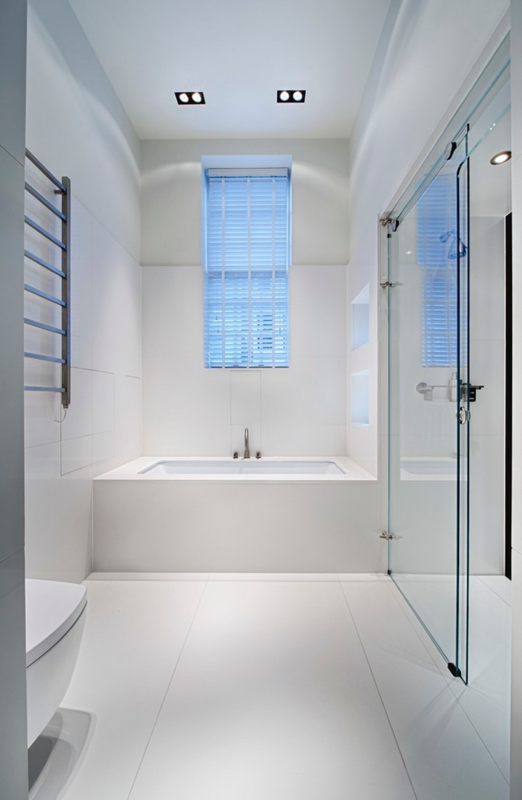 Servicing London and the Home Counties with particular emphasis in Sussex and Berkshire. Approved fabricators for all the major quartz brands including Silestone, Compac, Caesarstone . 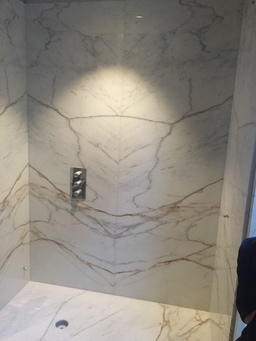 Specialists in marble tiling, slab work both for bathrooms and kitchens.